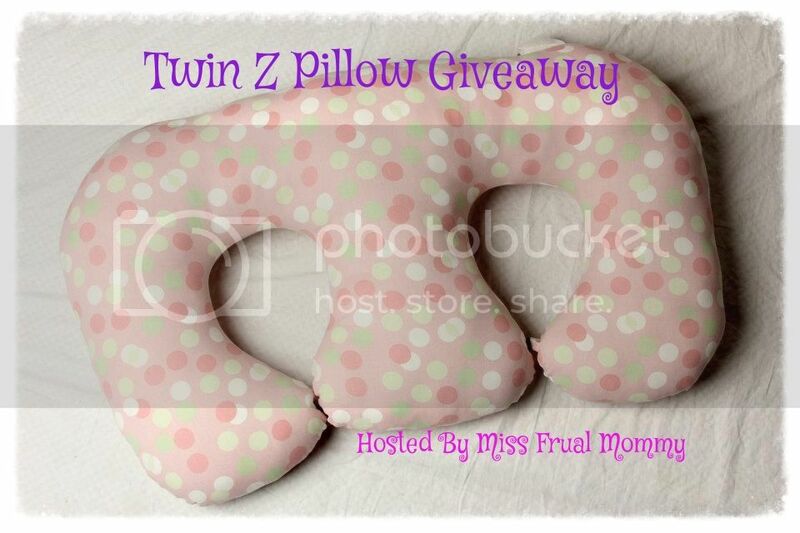 Welcome to the Twin Z Pillow giveaway event! I am searching for a group of fellow mommy bloggers that would like to participate in promoting this amazing product! The blogger that refers the most people to this event will win a cohost spot!!! Feel free to grab the event button below!